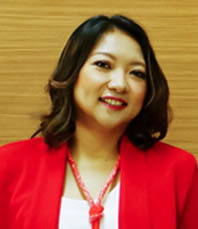 Evrida Kusumawati has over 20 years of experience in Contract Management & Quantity Surveying. She has been involved in various projects from commercial properties to industrial buildings and others. She is also a founding member of IQSI (Indonesia QS Association) and is a treasurer in the organization. She graduated in quantity surveying from Institute Technology Mara, Malaysia. With her extensive experience in Quantity Surveying and Contract Management, she is involved in a project from inception up to final account.